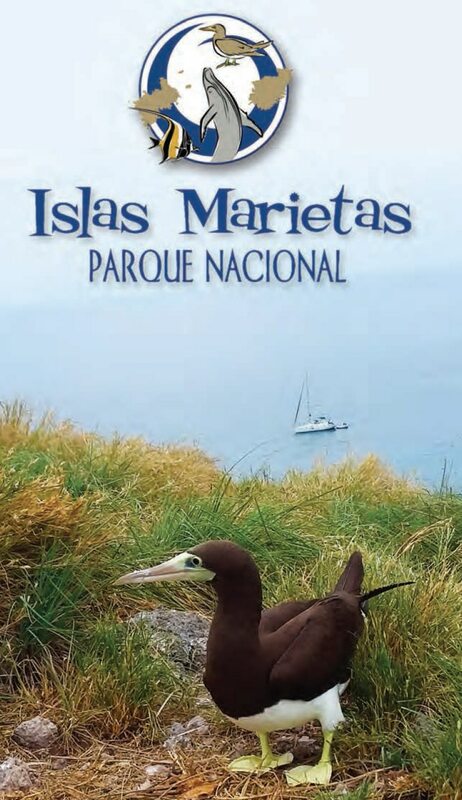 Looking for a Riviera Nayarit Map or travel guide? Riviera Nayarit on the Pacific Coast of Mexico stretches 192 miles north of Puerto Vallarta. 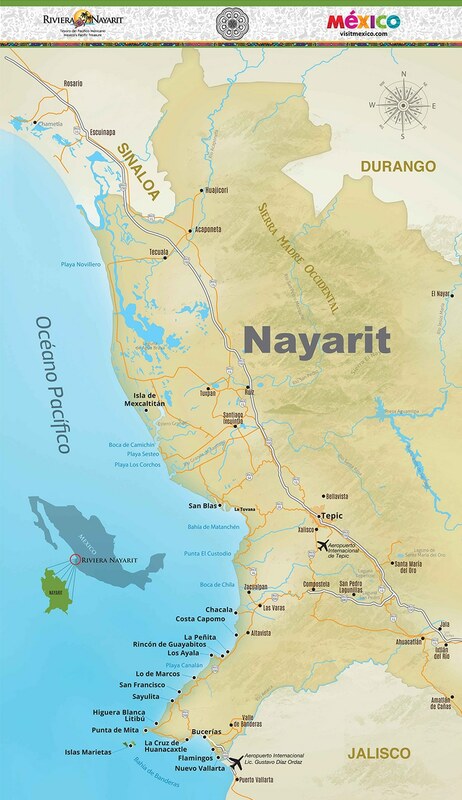 The Riviera Nayarit map shows many of the destinations like Nuevo Vallarta, Punta Mita, and San Blas, where pristine beaches offer travelers more than just a vacation destination. Riviera Nayarit offers rich Mexican culture, superb cuisine, and a wide range of breathtaking scenery and exciting things to do. The Nayarit region is a mecca for beach enthusiasts, artists, surfers, nature lovers, golfers, fishermen, and culture enthusiasts. 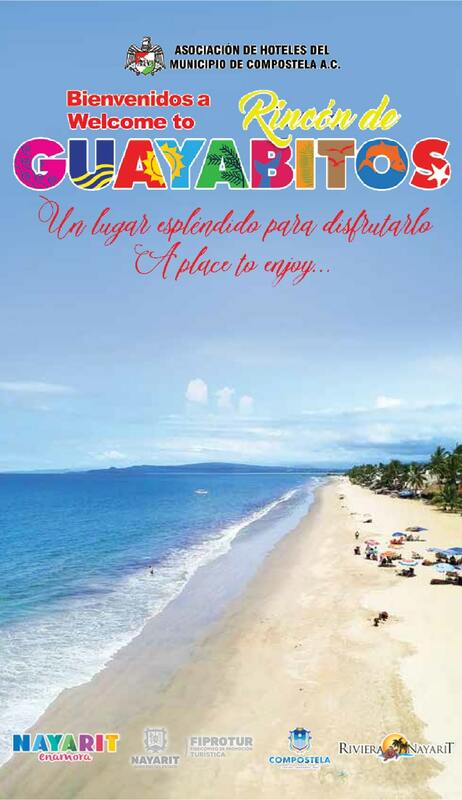 Vacation in Riviera Nayarit and you will leave your vacation with the desire to return again and again…and again. 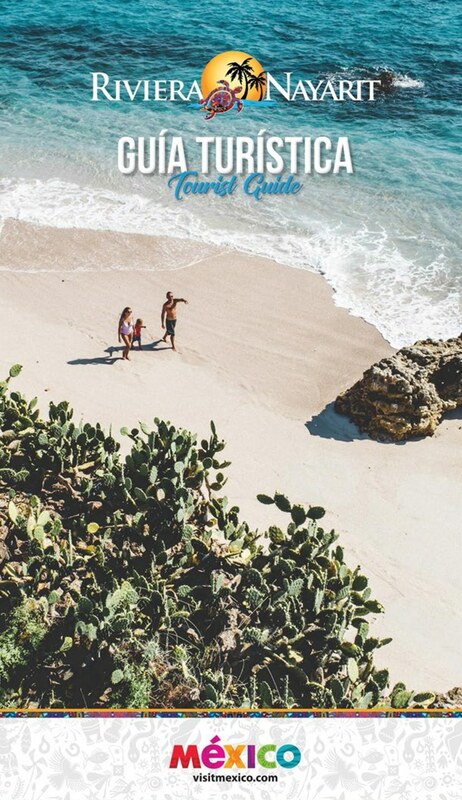 We present you with this complete Riviera Nayarit Map plus Mexico Travel Brochures that you can either flip or download on your electronic device.